There is no better place to be by than the sea! 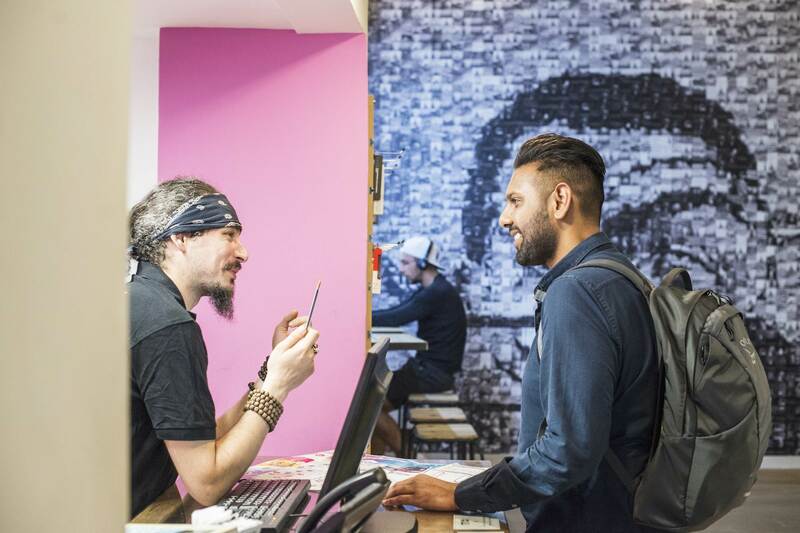 So if we are welcoming you soon to the Barcelona Sea Hostel, then we have got you covered with our Barcelona Sea Local Travel Guide. Discover the best places to eat, drink, visit and take photos in this Ultimate Barcelona Local Travel Guide! There are plenty of great places to visit by the sea and even better fresh local fish and food, so no need to panic on where to go each day, we’ve got it sorted for you! 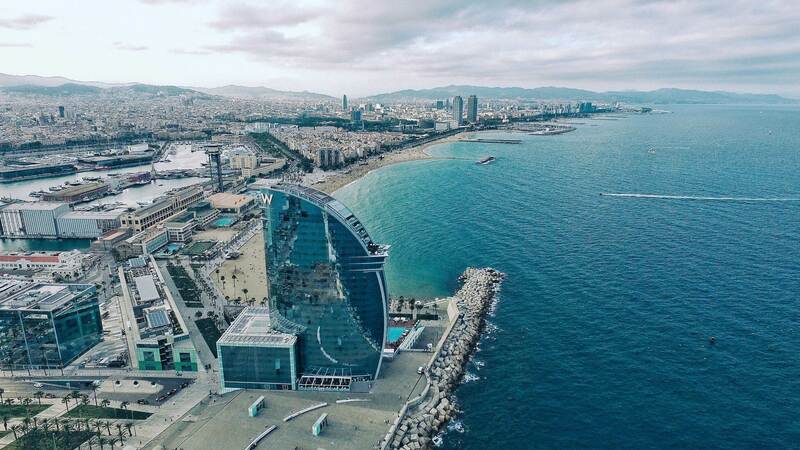 Have you seen part 1 and part 2 of our Barcelona Local Travel Guide? 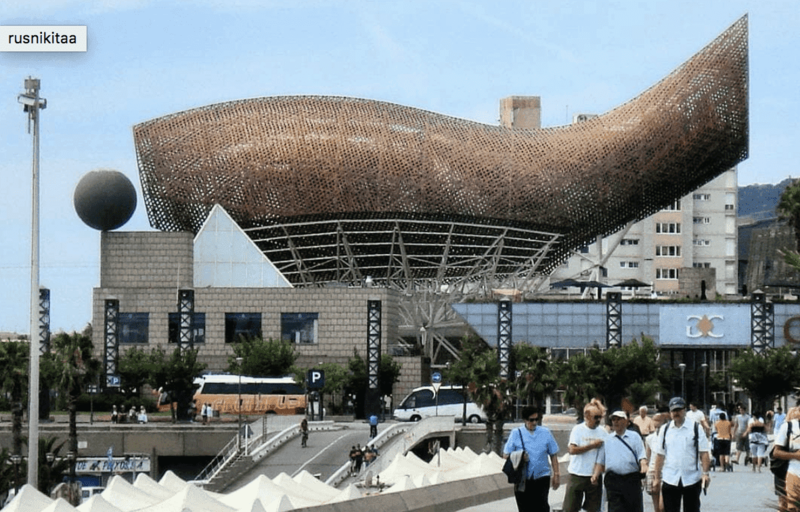 A must read to become an expert on Barcelona travel. If you are in for a bit of music and dancing then you’re in luck. Located perfectly on the beach, Pacha has events every night which showcase a variety of different music from both national and international artists. If you’re looking for something to do in the day, Pacha also owns a variety of restaurants situated in front of the sea. It is the perfect place to have a meal or a drink with friends. Pacha is not the only place where you can enjoy a bit of music and dancing. Along the Port Olimpic, you will find a variety of bars and nightclubs open until the early mornings. Again its situated along the beach so the views will be unbelievable. 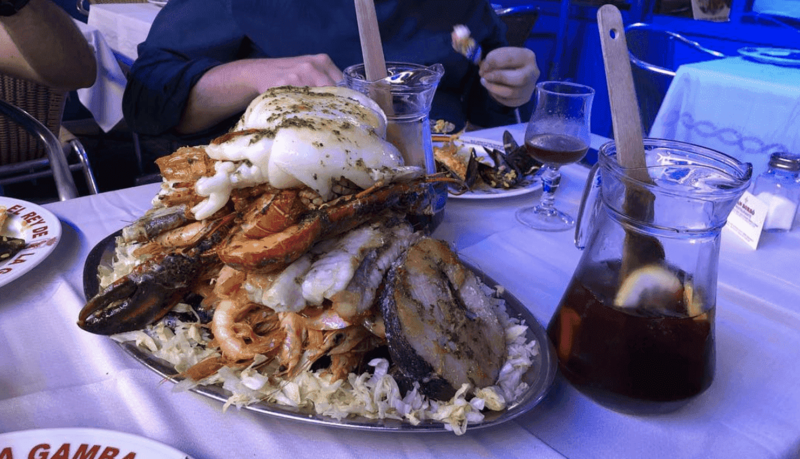 El Rey de La Gamba translated in English means the Shrimp King, and what better place to try the fresh seafood than here as it right by the beach! 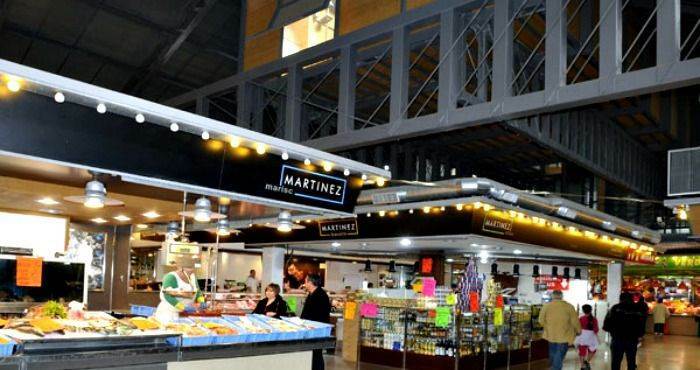 Famous for its large portions of prawns, big plates of seafood and grilled fish and not to mention its paella and rice dishes which is a local speciality, there is plenty of fresh food to try! Why not try the famous black paella, which is a traditional Spanish paella, made with squid ink giving its distinct black colour! There are plenty of local supermarkets around the hostel but Caprabo Barceloneta is a great place to buy fresh meats, fish and vegetables for that perfect picnic by the beach. Why not buy some great local jamón, bread and cheese and some beer and head down to the beach for a picnic with your friends while you soak up the sun and the great views! It also saves a lot of money by not eating out and you still get to enjoy some delicious food for lunch. 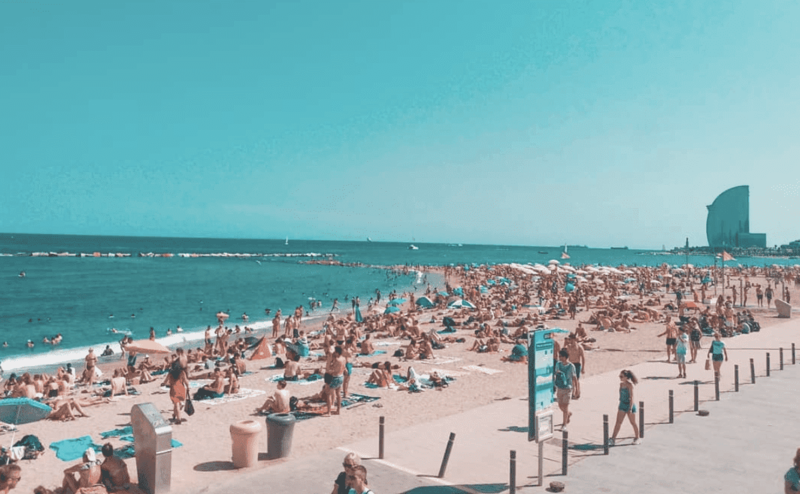 When in sunny Barcelona, there is no better way to enjoy it than to visit the beach which is located right outside of the hostel! You can take a romantic sunset stroll with your partner, swim in the sea and picnic with your friends or enjoy a day full of beach games with the locals. There is no better place to relax and unwind and top up your vitamin D levels than sunbathing on the sandy beach! If you are looking for a lively place to visit then Port Olmpic is the place to go! You can go there for a spot of lunch and to have a tour around the port while enjoying the sunny weather. 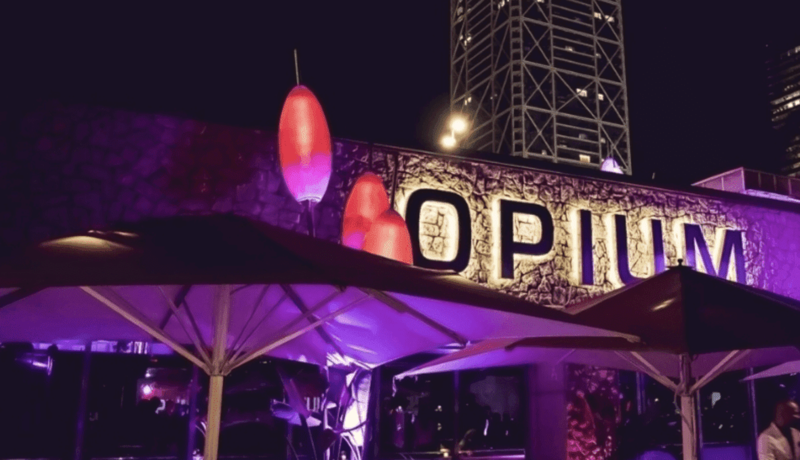 But the best time to go is at night time, this is when the famous clubs such as Pacha open up – Calvin Harris performed here a few months ago – and all the bars, casinos and restaurants come alive. There is always plenty to do around here, so why not dance the night away in one of the many clubs or bars? 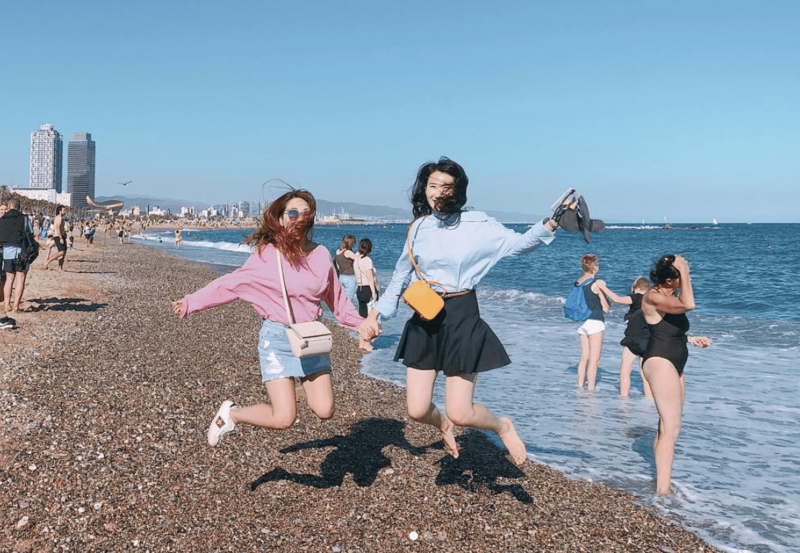 Perfectly convenient, as it is just a minute walk from the hostel, why not get a great Instagram photo on Barceloneta Beach? You can get the perfect shot of you swimming in the sea, sunbathing on the beach or playing beach games with your friends! Why not take a selfie at sunset for a great sunset glow – no need for any filters! If not you can get a great picture of the beautiful blue sea and white sand while enjoying your time sunbathing on the beach – what could be better? We’ve got 10 more of Instagram spots in Barcelona. Check them out!